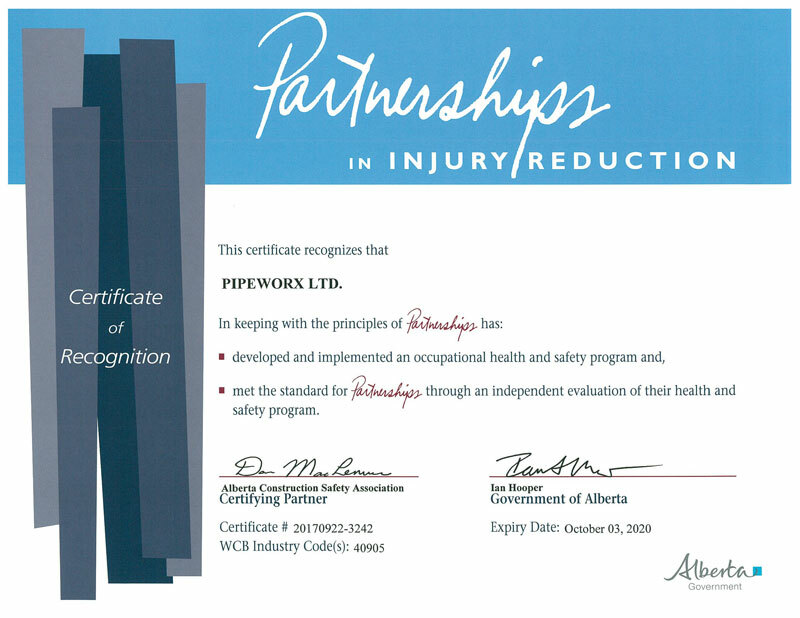 The Canadian Welders Bureau certifies welders, welding inspectors, welding supervisors, welding engineers and welding electrodes/consumables. 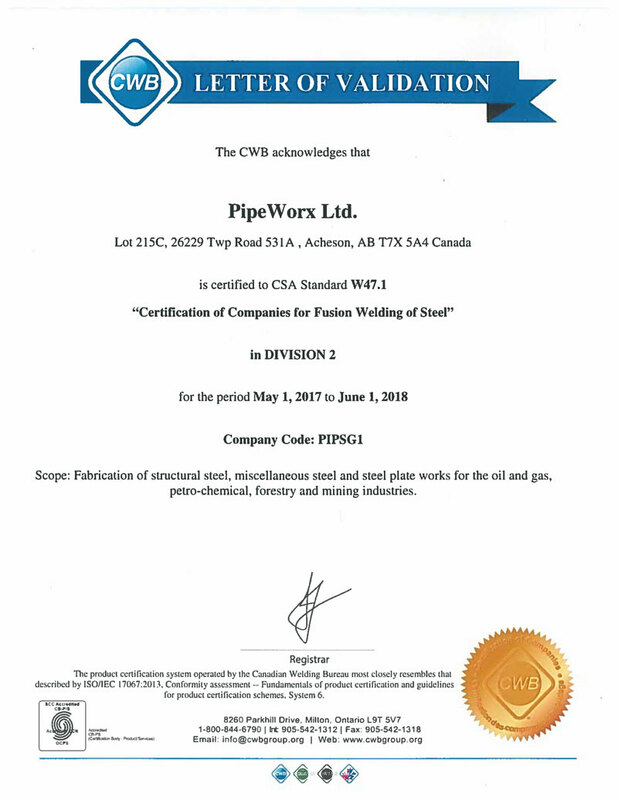 The CWB certification program contributes to the high level of competence enjoyed by industries employing welding and encourages progress in welding technology, and the reliability of welded products. 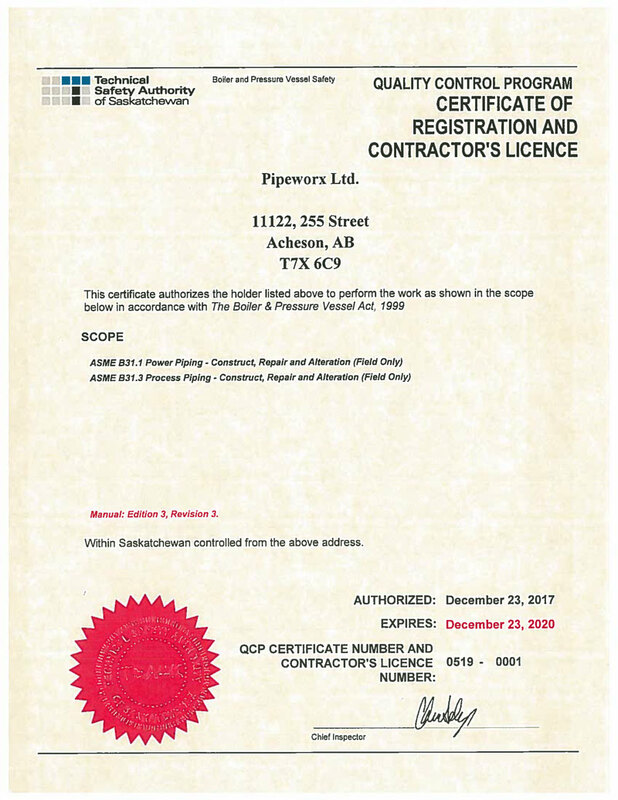 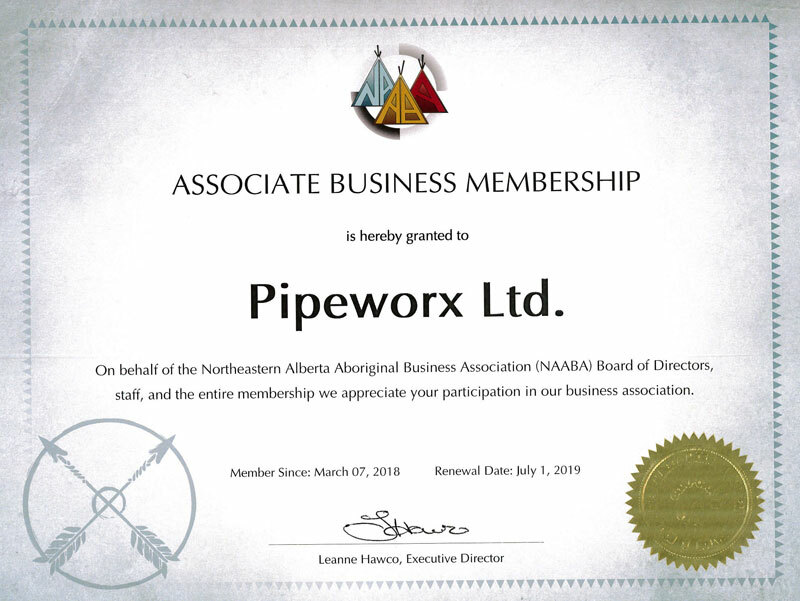 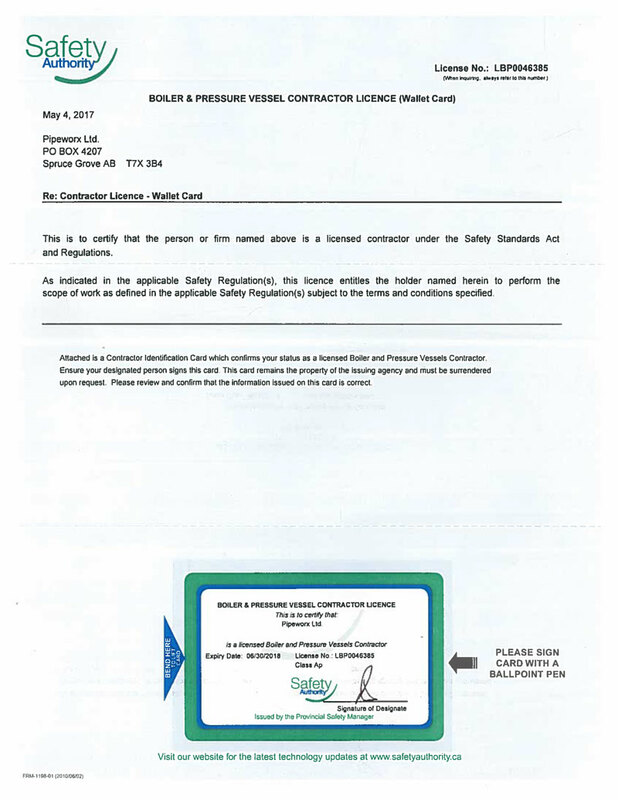 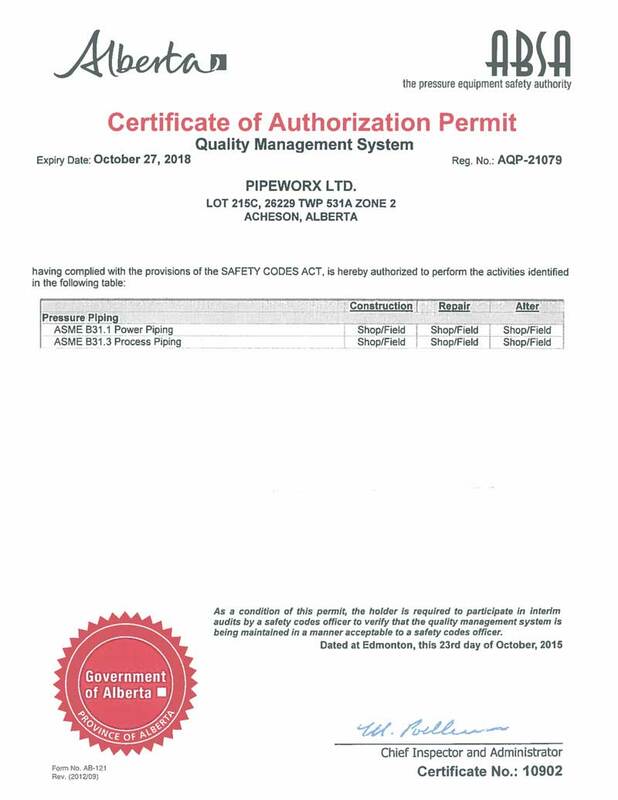 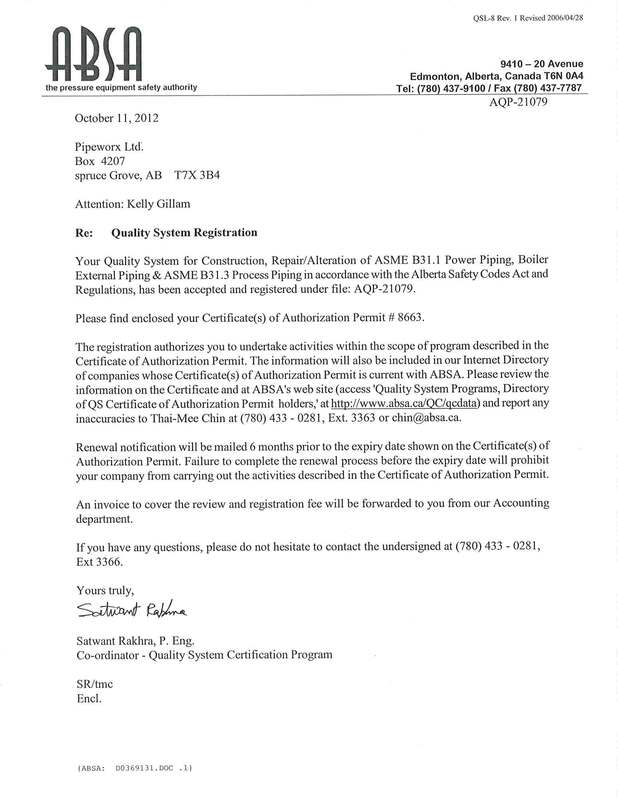 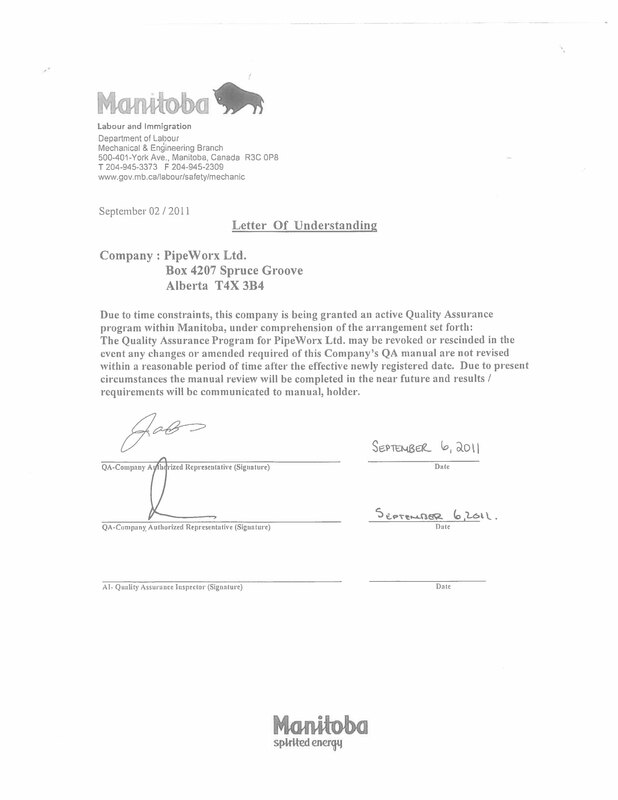 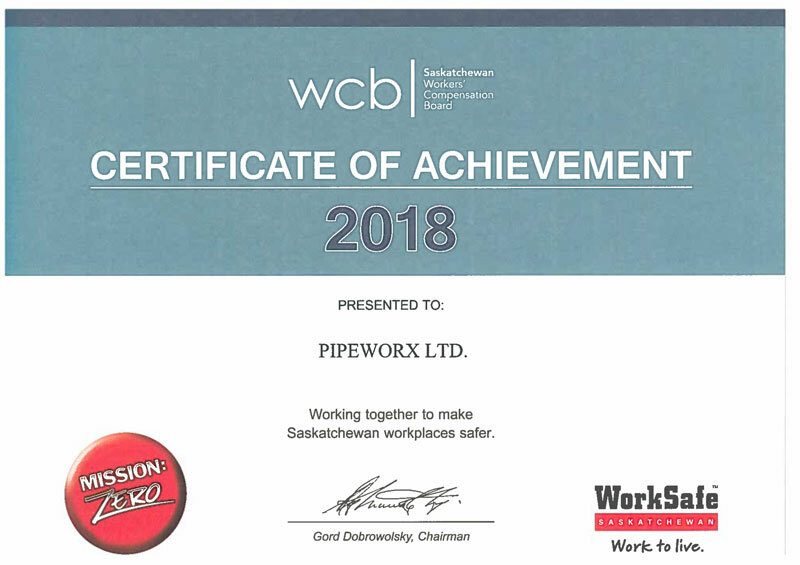 Pipeworx is proud to have the Acheson location CWB Certified. 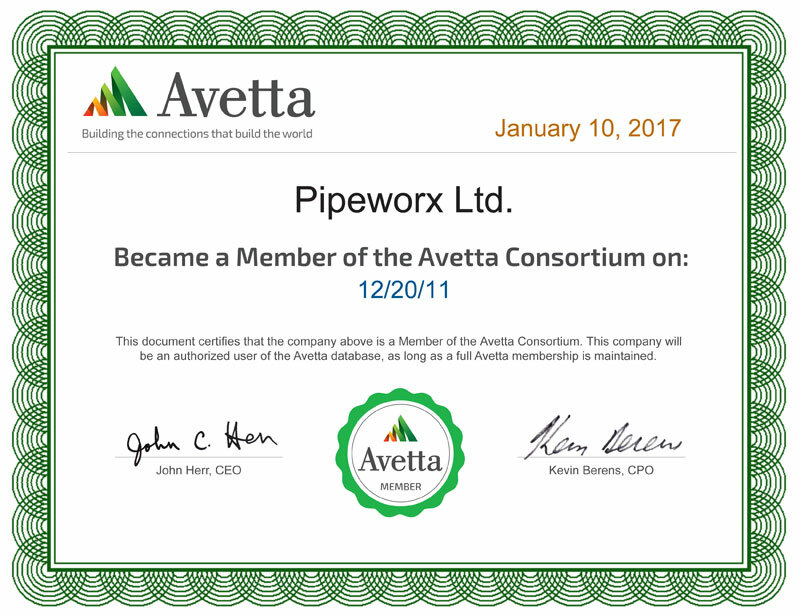 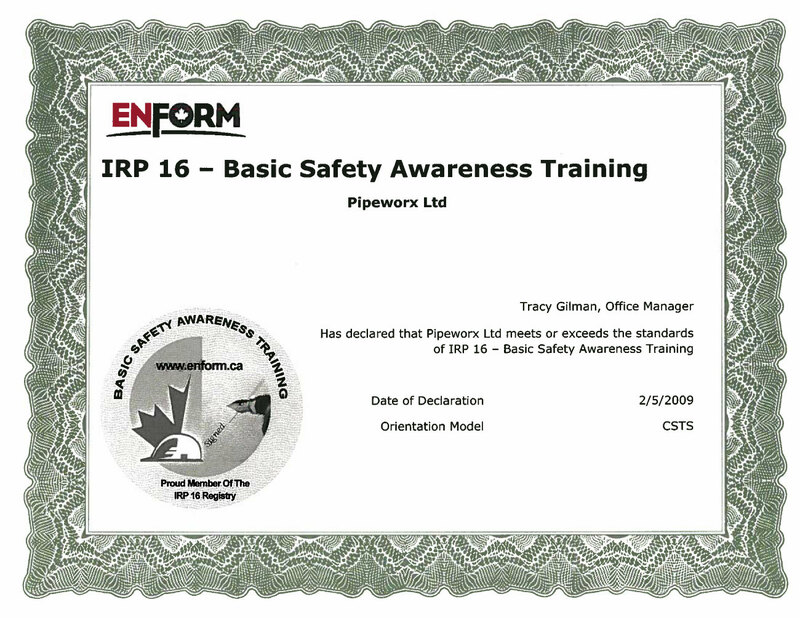 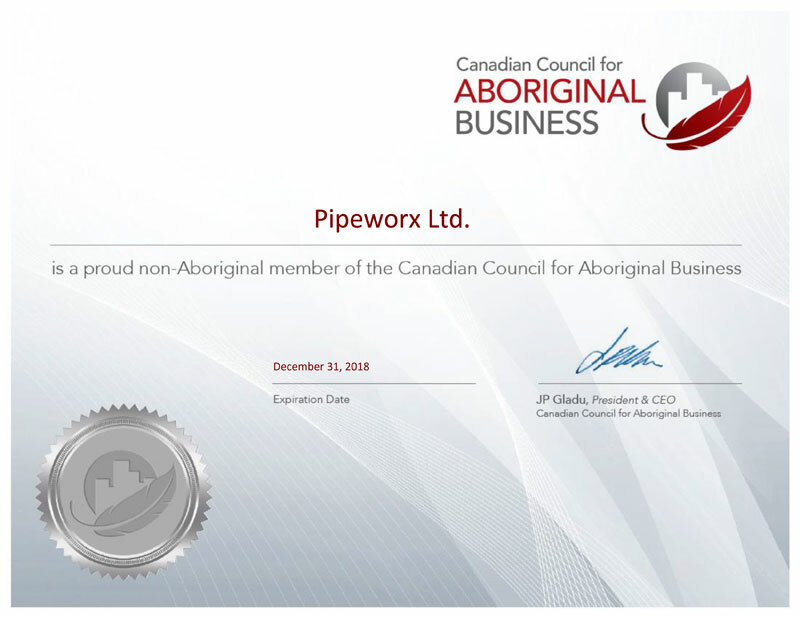 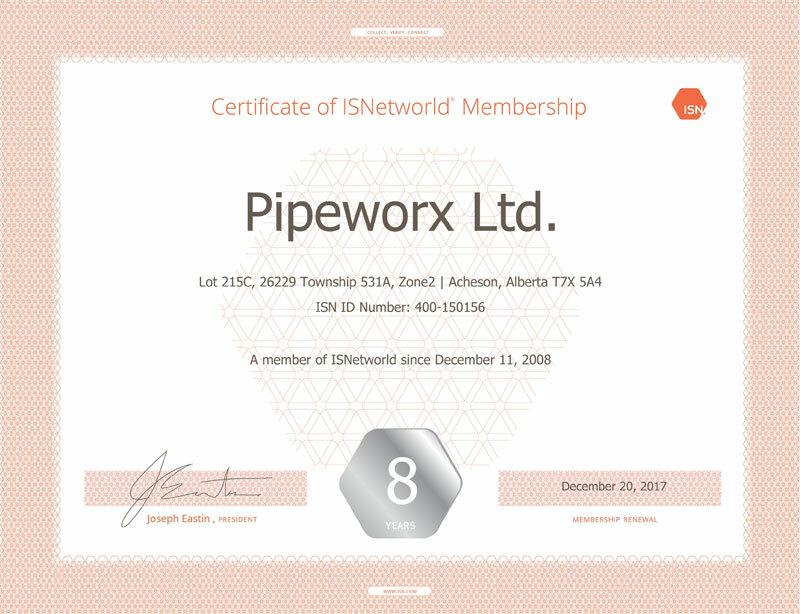 Read more about the Pipeworx CWB Certification Program.